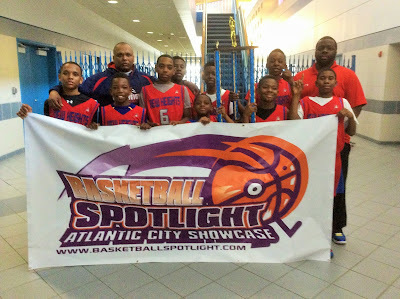 BASKETBALL SPOTLIGHT NEWS: AC Showcase Isaiah Briscoe Division 5th Grade Championship Recap: New Heights Grabs The Banner! 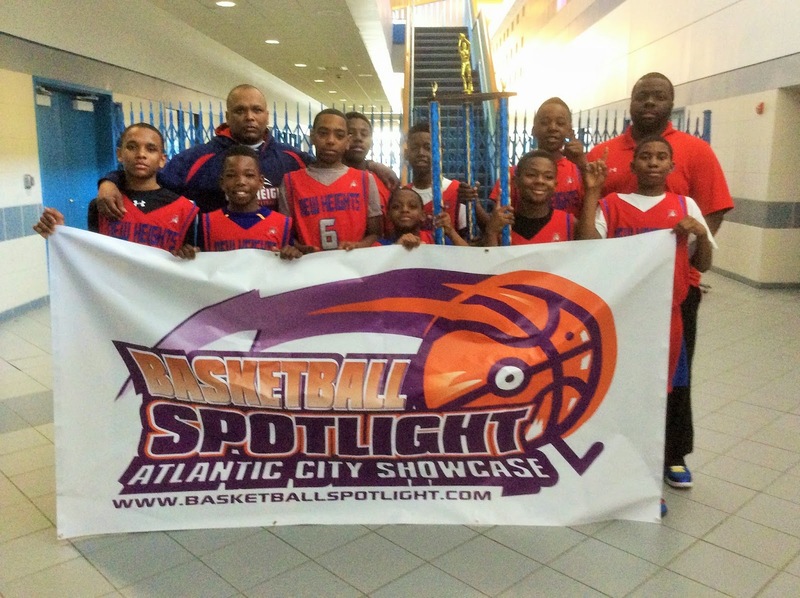 AC Showcase Isaiah Briscoe Division 5th Grade Championship Recap: New Heights Grabs The Banner! New Heights went to work early and often as they ran past Boston Spartans 45-19 to win the Basketball Spotlight AC Showcase Isaiah Briscoe 5th Grade Championship. Basketball Spotlight would like to congratulate both teams for making it to the finals of this event. Stay tuned as we bring you more coverage from this big weekend in Atlantic City. Jalen Newhouse Still Getting Buckets! Introducing: Sonny Johnson Jr. AKA Magic! Walker And Campbell Best Backcourt In America? REST IN PEACE: ARMONI "LIVE WIRE" SEXTON! Road To The Grand Finale Point System Update! What Did We Learn At The AC Showcase? In The Spotlight: Moore Delivers In The Clutch! Elevate Basketball Circuit Scandal Goes Viral! P2 Bball Reports From The AC Showcase! Lewis and Toles Fly High In America's Playground!